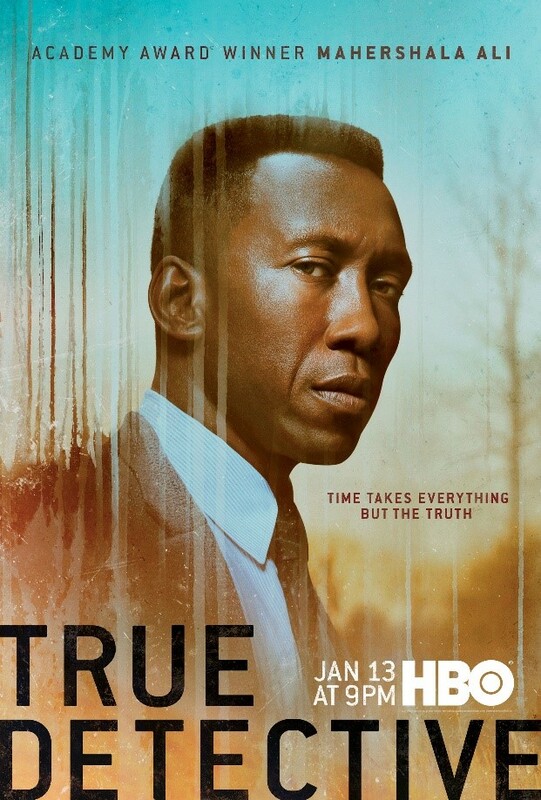 An acting chameleon, Emily Nelson ("Shameless"/ "Superstore"/"GLOW"/MADE OF HONOR), stars as the ominous, working-class neighbor 'Margaret' opposite Oscar winner Mahershala Ali (MOONLIGHT) in the 8-episode third season of HBO's critically acclaimed anthology crime drama "True Detective," (Sundays at 9:00pm ) created by Nic Pizzolatto. Season three marks Pizzolatto's directorial debut and takes place in the Ozarks over three separate time periods, as partner detectives 'Wayne Hays' (Mahershala Ali) and 'Roland West' (Stephen Dorff) investigate a macabre crime involving two missing children, a brother, and sister named Will and Julie Purcell. As one of the last people to see the children alive, she could just be the prime suspect no one ever expected! Check out the HBO's "True Detective" Trailer. Nelson is seemingly everywhere and then some right now. In 2018 alone, she starred alongside William H. Macy and Emmy Rossum in Showtime's "Shameless," opposite Alison Brie in the Emmy-nominated Netflix series "Glow," and NBC's critically acclaimed comedy "Superstore" starring America Ferrera. Prior to "True Detective," Nelson was best known for her scene-stealing performance opposite Patrick Dempsey as one of Hannah's (Michelle Monaghan) bridesmaids 'Hilary' in the romantic comedy MADE OF HONOR directed by Paul Weiland. Born in Massachusetts, Nelson became a performer at an early age and graduated with a B.F.A. from the prestigious drama department of Carnegie Mellon University. After graduation, Nelson made her way through the professional Chicago theater circuit before moving to Los Angeles, where she immediately began booking prominent guest-starring roles on major television series including "Superstore," "Cold Case," "Without a Trace," "Boston Legal," "The Mentalist," "Bones," and "Code Black," to name a few. Emily's stage credits include leading roles in plays such as Cooking with Elvis, Home Free! and The Effect of Gamma Rays on Man in the Moon Marigolds, to name a few. When she's not busy in front of the camera, Nelson teaches and mentors other emerging artists with The David Kagan Studio, International Academy of Film and Television, Young Storytellers, Urban Anthropology Project, Creative Youth Community Learning Experience, The Shanti Foundation for Peace, Society for the Education of the Arts, The National Shakespeare Company, Actor's Creative Experience, Strike Anywhere! Improvisation, The Florida Studio Theatre, and The Island Players. She now owns and operates her own acting studio ACEN. Amanda Cooper and 13 others upvoted this.